Keep him on top of his game when it's wet outside with the Western Chief? 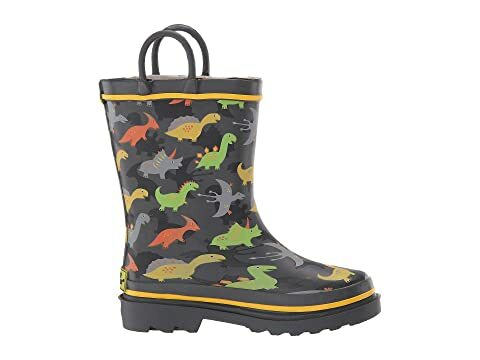 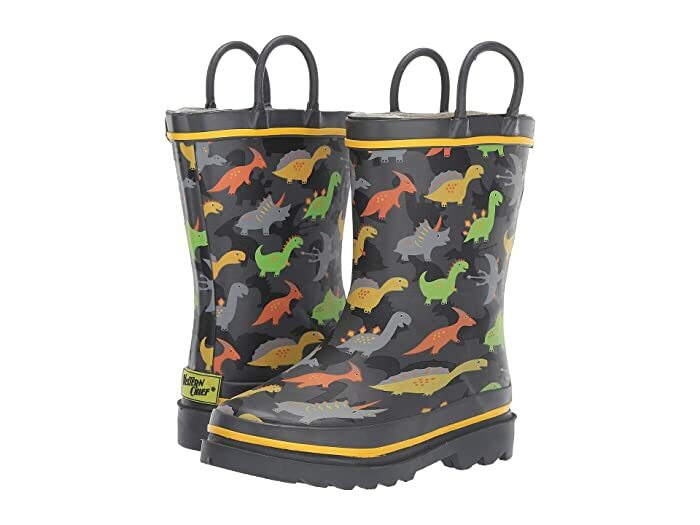 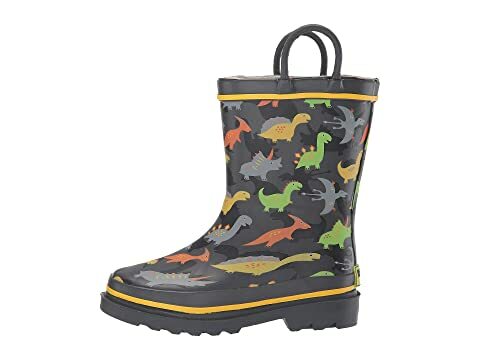 Dino Dash Rain Boot. 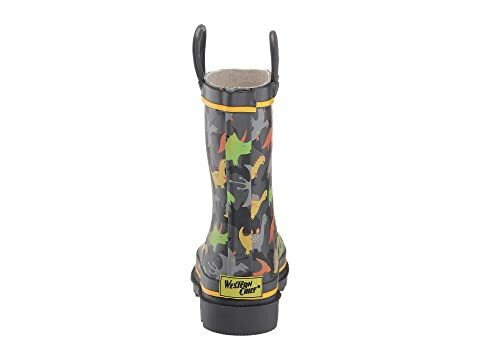 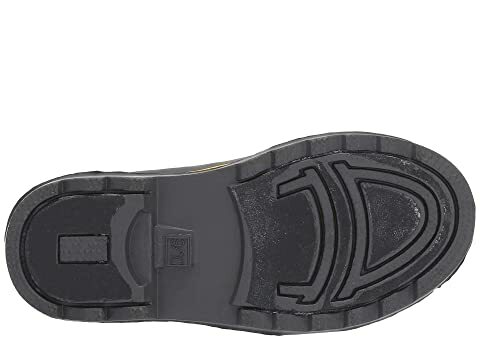 Rubber upper with an allover design. 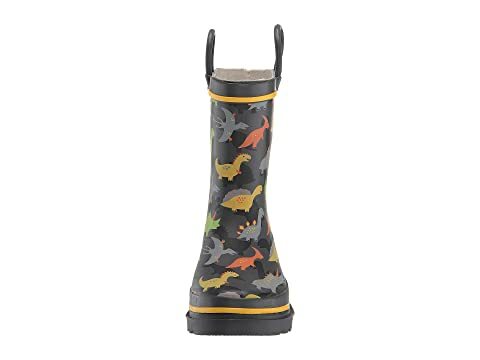 Two handles make it easy for kids to pull them on and off. 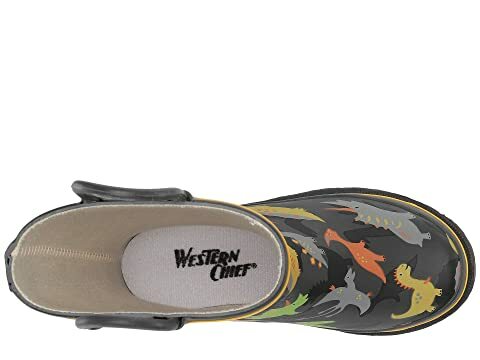 Sign up to receive Western Chief Kids deals as they become available!